The Maluna Unhinged 40 combines mobility with unbeatable performance. 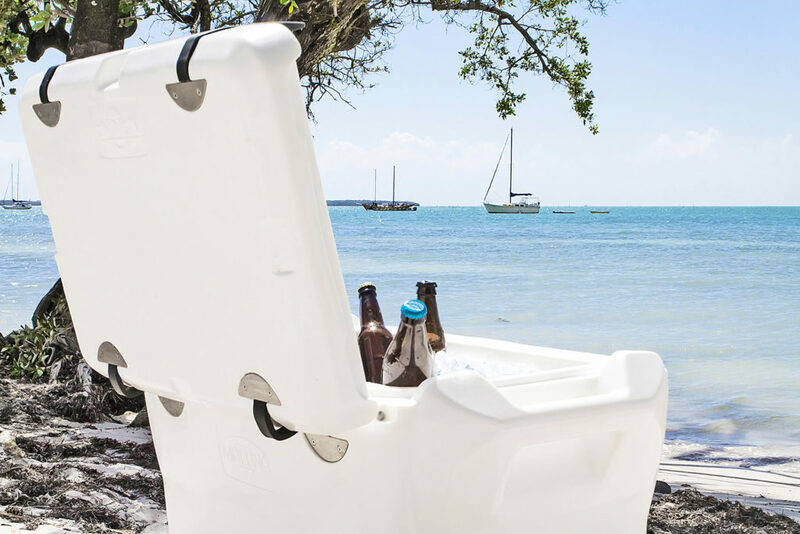 With a patent pending unhinged design, tapered walls, and premium seal, this cooler holds ice more than 20% longer than the leading brand. 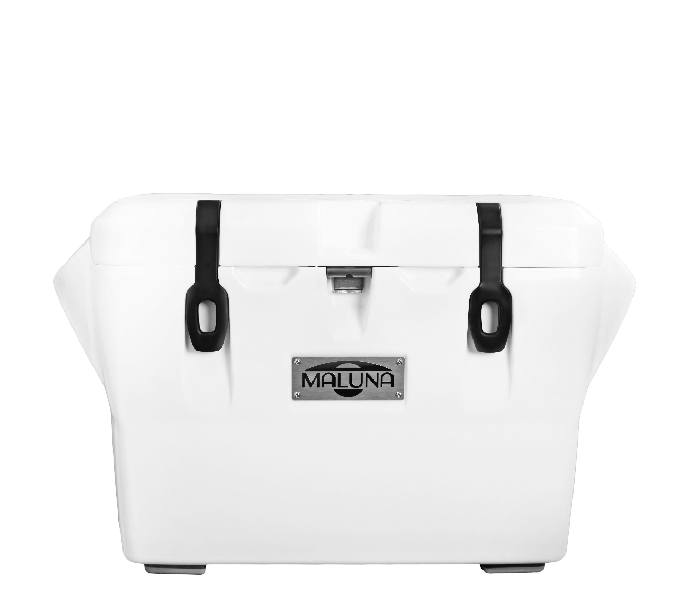 This premium cooler features a rotomolded construction and an ultra-tough polyethylene shell for maximum durability. 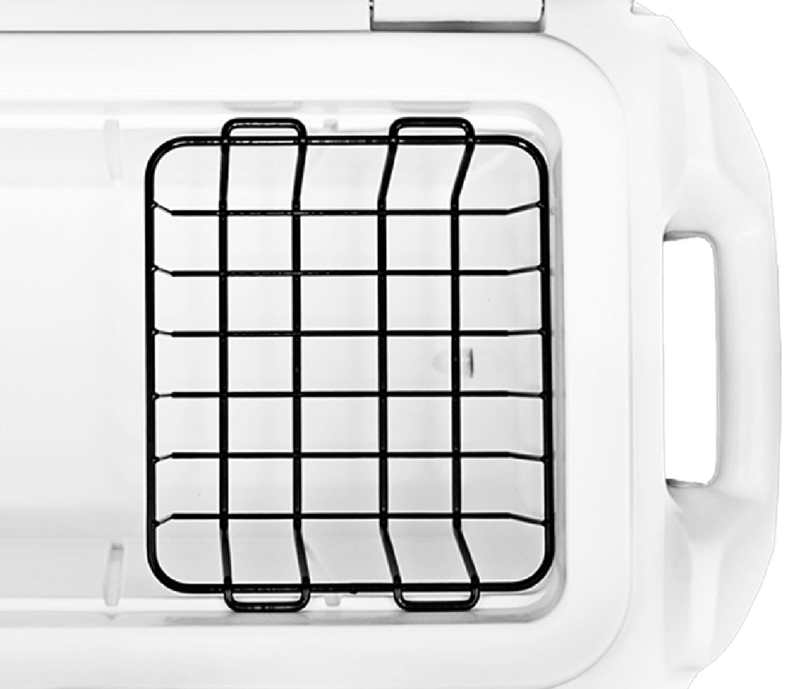 Each cooler includes a dry goods basket and reversible, dual-surface feet. By far the best built cooler out there! This thing is a beast compared to coolers costing twice as much or more. Holds ice for several days and the craftsmanship is awesome. 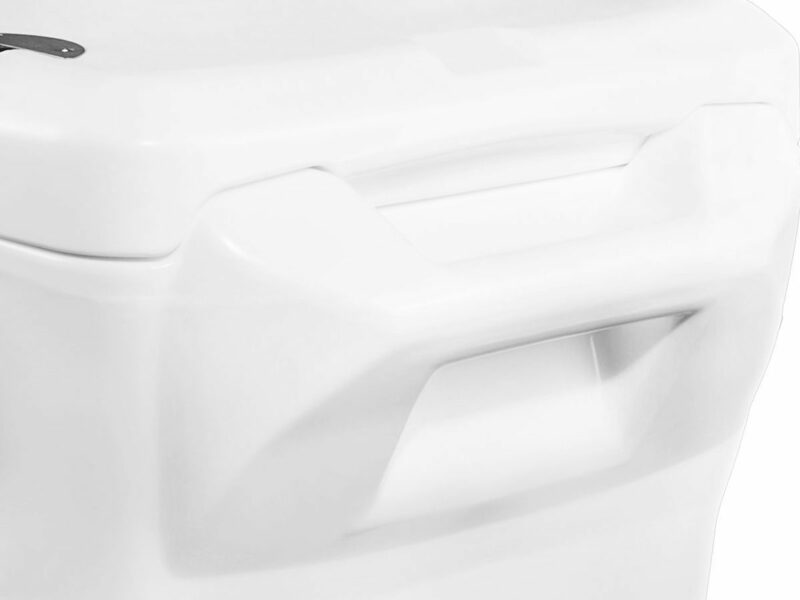 Quality roto-molded ice chest with innovative features at a value price point! 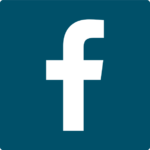 This is an amazing product and well thought out. 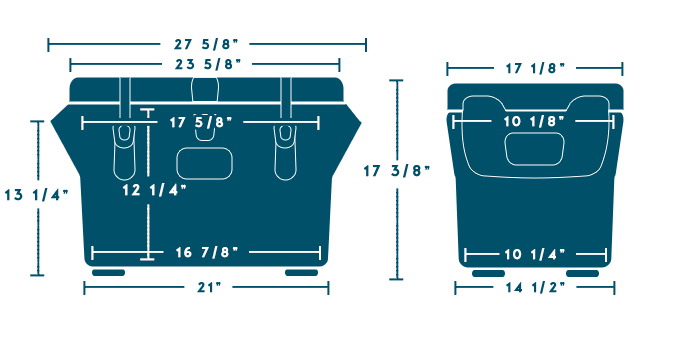 They are true to size (maybe even slightly bigger than stated size) and the 40 is great for travel and weekends/day trips. 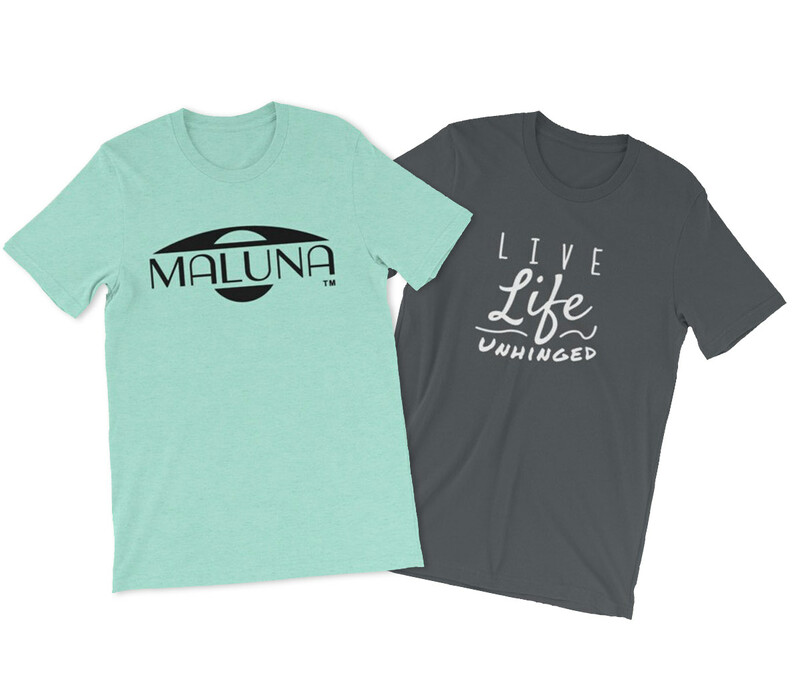 Maluna has a winner in their products! 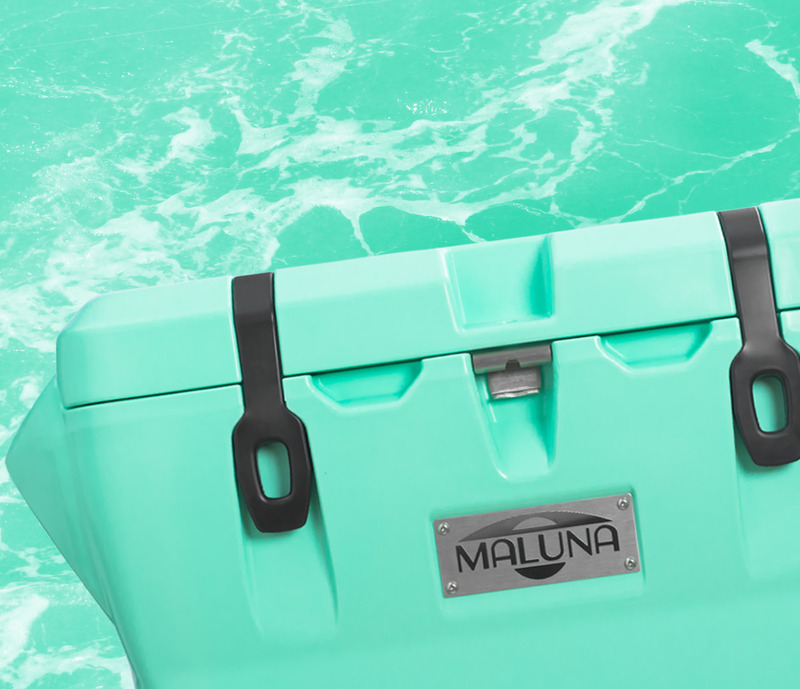 The Maluna in any size is hands down the best ice chests out there! With the unique hinge design, extra wide seal, the tall, reversible feet and massive amounts of insulation this thing is awesome! 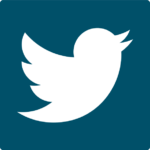 So much so, I am no waiting on my Seafoam Green Maluna 70 to be delivered! When Blaze Orange is available? Well then I will say hello to a Maluna 50! Next will come the Maluna 22 in support of the 22 veterans who take their lives everyday. Scott is not only starting a company, he has started a movement! 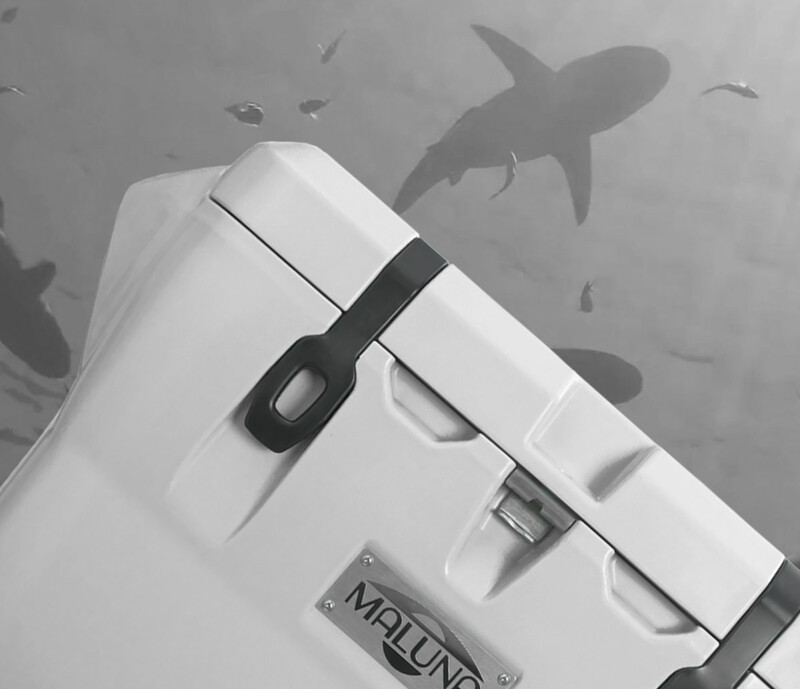 I am happy to be an early customer,Kickstarter backer #100, so if you are looking for a rotomolded, bad to the bone, best ice chest you can buy, order any or all of the Malunas! Thanks again Scott for a wonderful product! Picked up for a friend. He and his mom both gave it a A+++ after their first trip using it. I purchased the 40 and have used it every weekend on my rzr 900 since it arrived. 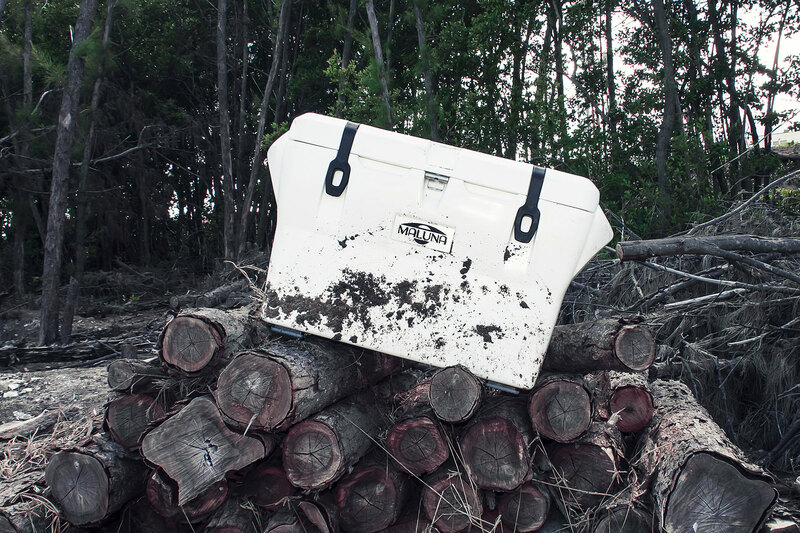 I love the quality of this cooler and how well it does keeping ice. The pressure valve really helps compared to my rtic which I have to almost pry open sometimes. Am going to be buying a 70 in the near future. 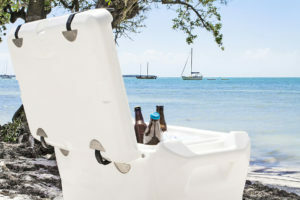 Love this cooler and have recommended to everyone I know. 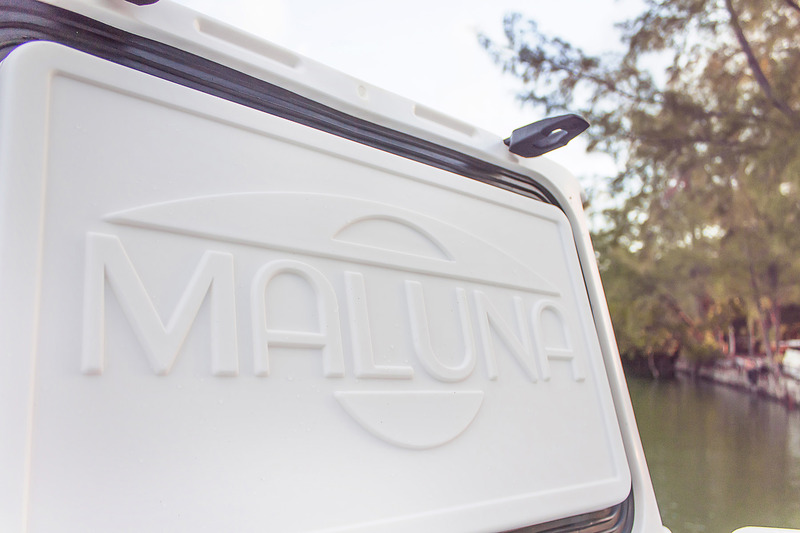 I took my Maluna 40 on it’s maiden camping trip Memorial Day weekend in St. Augustine, FL. It was comfortable to carry by myself and held a case of adult beverages and 20 lbs. of ice with ease. We made a trip into town 3 days in and grabbed another 20 lb. bag of ice,(because that’s what we always had to do before a Maluna), and only was able to fit half the bag in the Maluna. This after sitting out in the sun each day alongside the camper. Scott, a true, high quality, well thought out product at a value price. A Malunatic lifer is born! 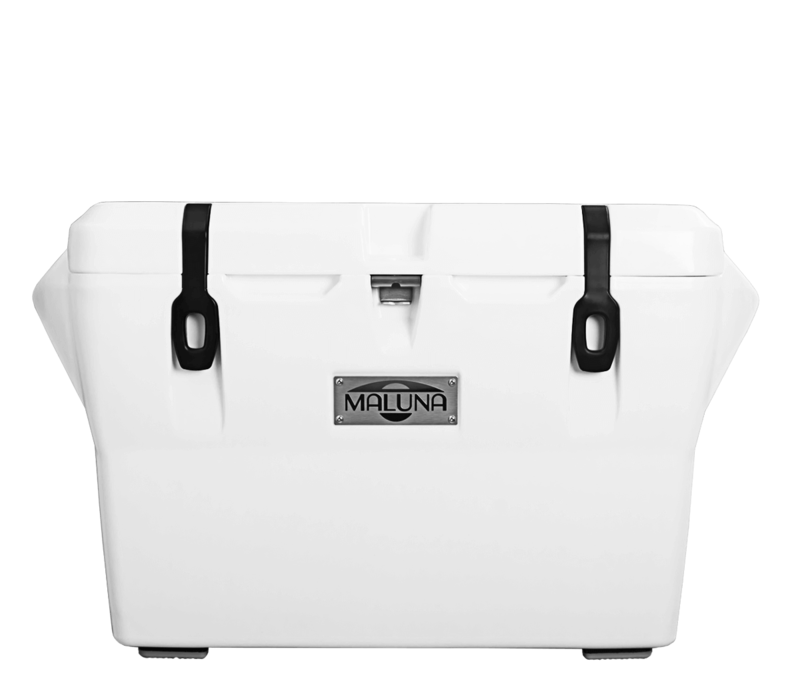 I have two 40qt Maluna’s and I have to say they are a perfect size for the “go to” ice chest/cooler. 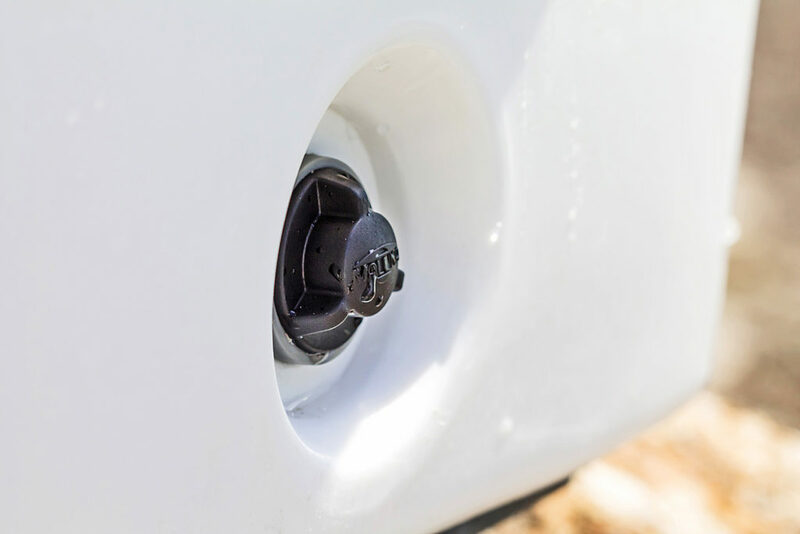 The quality is outstanding and the ice retention….simply amazing. I have had mine keep ice for 8 days. I once filled my 40 with 20 beers and dumped 15lbs of ice in it. I left it in my house and 2 days later the top 2 inches of ice had frozen solid and even suspending a few beers in the frozen ice. I have never seen another brand do that. 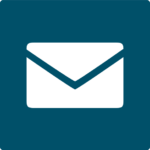 Excellent customer service and support from Scott Hoyt the founder and inventor.  I don’t think Maluna has a rival currently on the market for pure value and quality. Try one and you will be a believer! 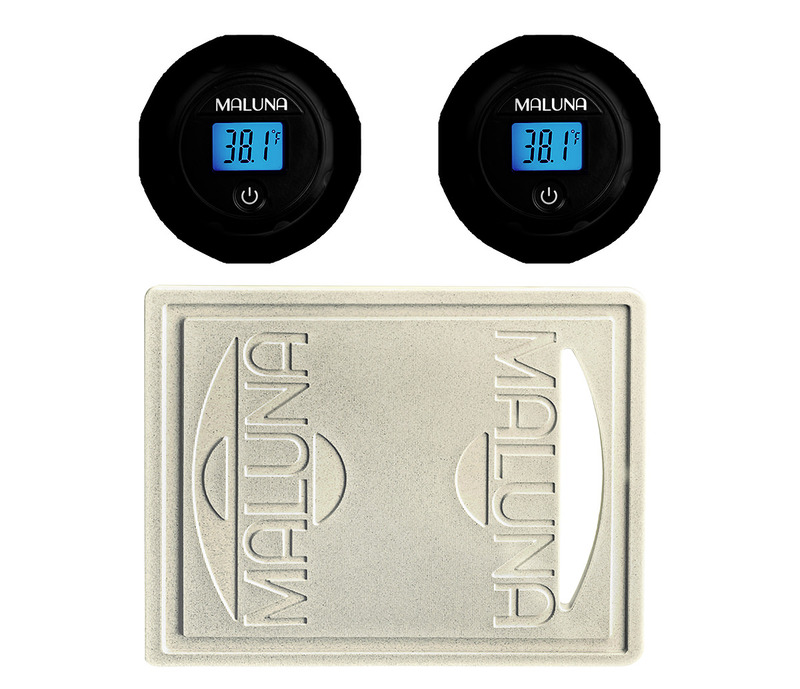 Outstanding product, this Maluna has far exceeded our expectations. We do a number of cross country off road trips through the desert and the cooler is inside the Jeep most of the time. Temps inside get pretty hot and the overall design and insulation is second to none. I have the 40. It is extremely well built. Easy to open and close. 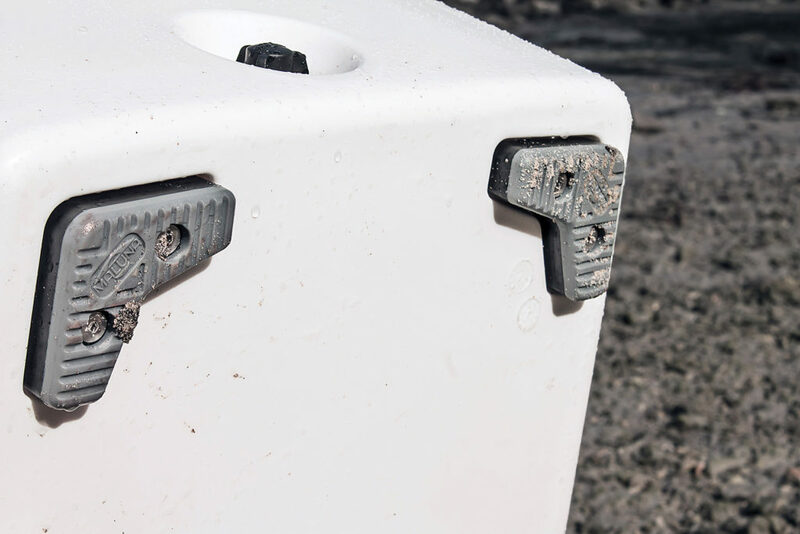 Holds ice like a champ at a fraction of the price of competitors. I opted for the drain with a built in thermometer. Works great! No guessing if everything is cold or not without opening the lid, saving ice. When the need arises for another cooler it will be Maluna. I also own Yeti and K2. Maluna wins hands down! This thing is fantastic. Easily out performs top competitors. I wanted to give 5 stars but I decided on only 4. The fifth star would have been awarded except for only one very minor and easily remedied issue. 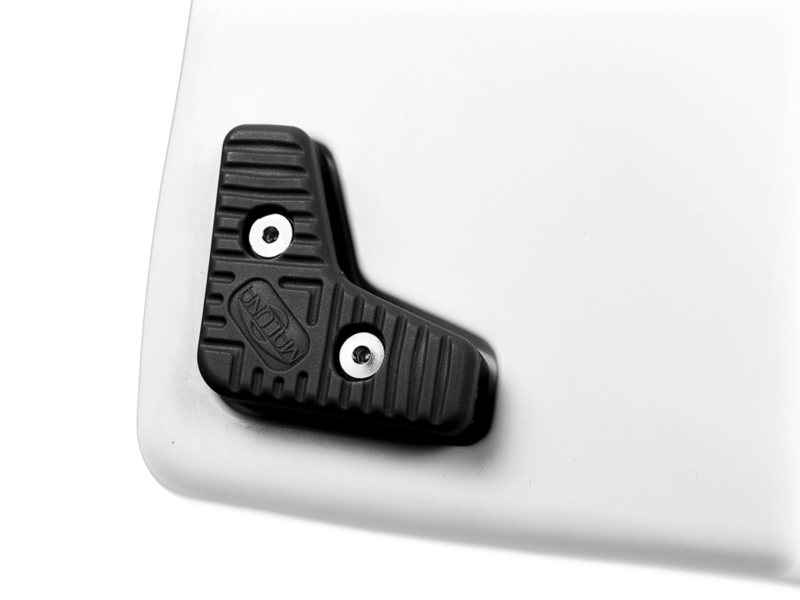 The handles are very slick if your hands happen to be wet. Easily remedied by using a variety of widely available wraps as demonstrated by several of the Malunatics. 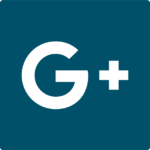 Overall a great product and value. Job well done Scott. An absolutely outstanding product. 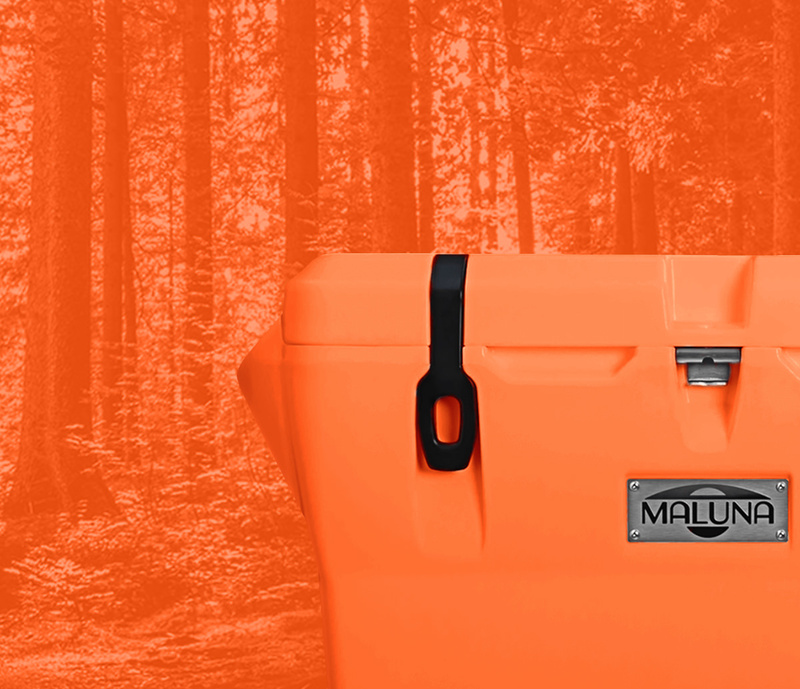 The Maluna exceeded all expectations with regard to performance, aesthetics and ruggedness. 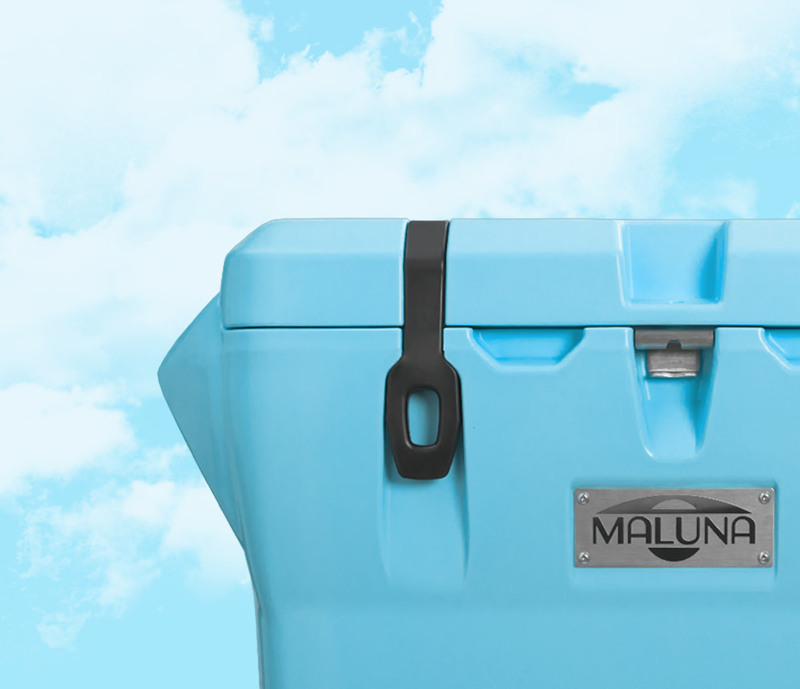 If you are in need of a product to keep things cold for long periods without constantly adding ice, a Maluna is what you need to purchase…by the way it is cheaper than high end competitors and more efficient to boot!!! 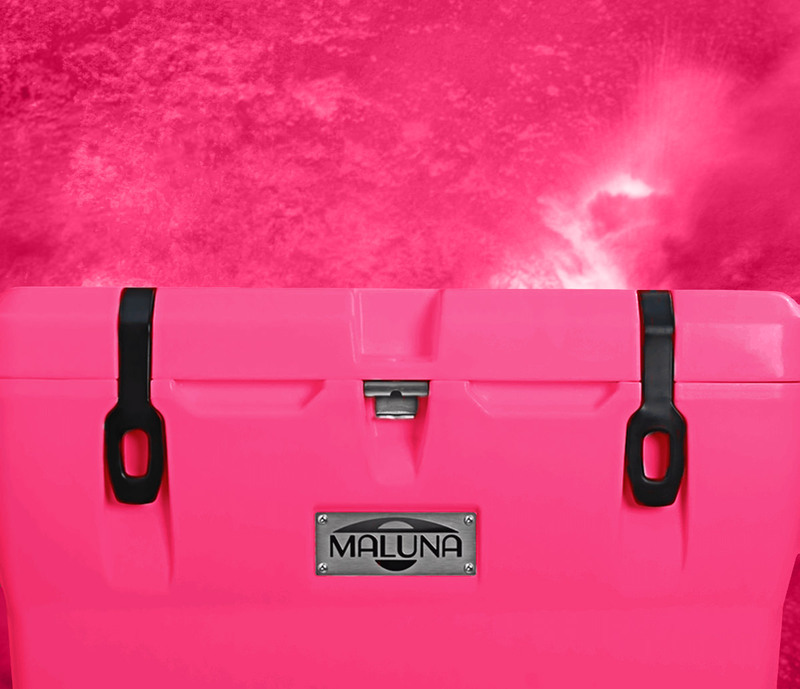 I highly recommend a Maluna!  I have used my 40, and am impressed as to the length of time it kept the ice, and all cold. Love the temp gauge. I will end up buying the 70 when possible. Love my 40, worth waiting for. 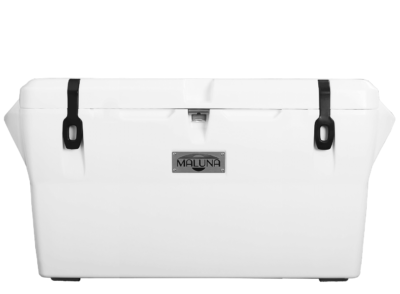 Great product, will be buying a Maluna 50 in color in the future. Well done Scott. Malunatic #979 this is buy far the best chilling system I’ve ever owned the attention to detail is matched by no other cooler out there,ice retention is everything claimed and then some .I’ve used it in the Virginia heat 20lbs of hollow cube ice keep four full days and fith day still held its chill I would recommend this roto molded system to anyone looking , #Malulatic for life. Very very pleased with the performance. I rarely need a cooler to to keep ice for more than 2 days but it’s been great watching this thing keep drinks cold for 3 days on the deck with 1 bag of ice.